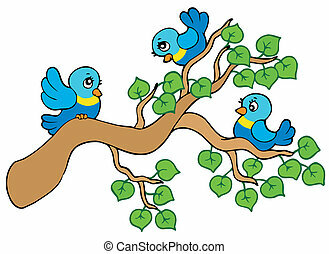 Bird sitting on branch. 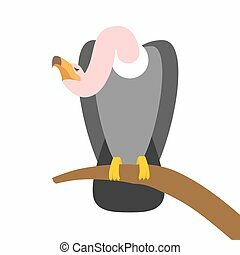 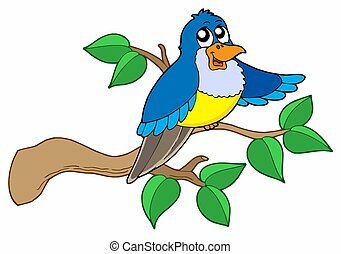 Color illustration of bird sitting on branch. 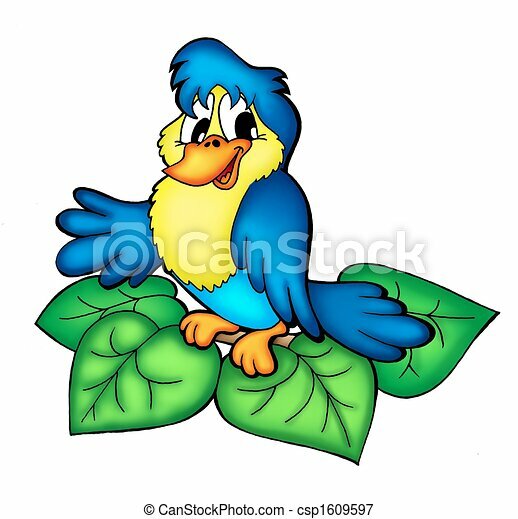 Color illustration of bird sitting on branch. 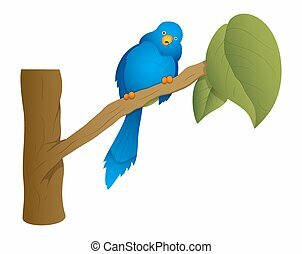 Blue bird sitting on branch - isolated illustration. 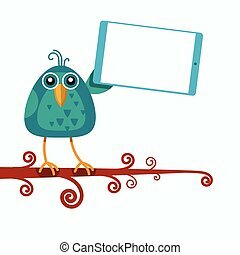 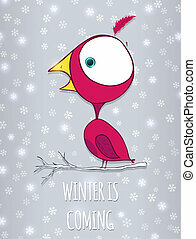 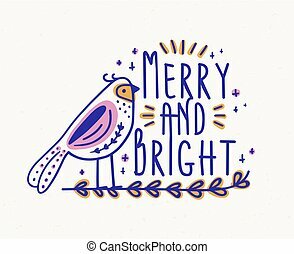 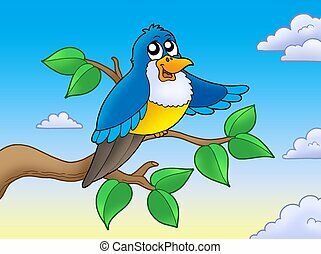 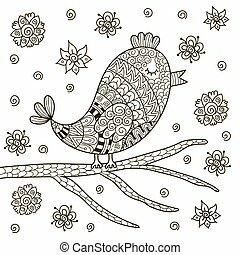 Cute blue bird on branch - color illustration. 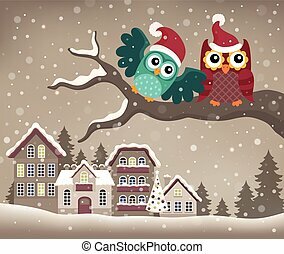 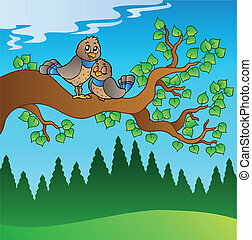 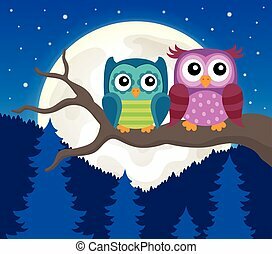 Two cute birds sitting on branch - vector illustration. 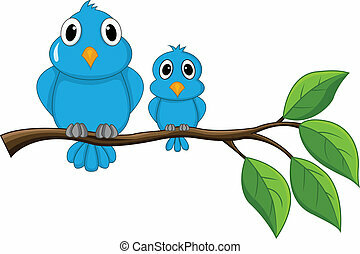 Three small birds sitting on branch - vector illustration. 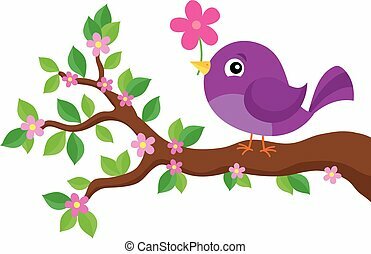 Stylized bird on spring branch theme 1 - eps10 vector illustration. 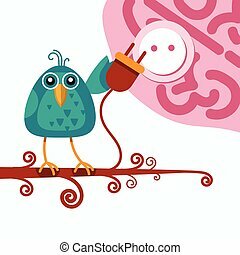 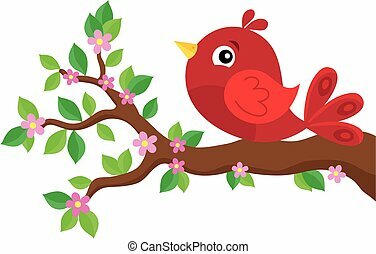 Stylized bird on spring branch theme 2 - eps10 vector illustration. 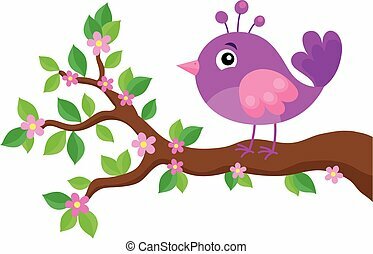 Stylized bird on spring branch theme 3 - eps10 vector illustration. 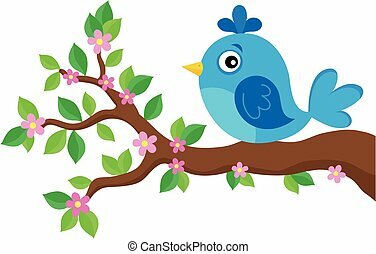 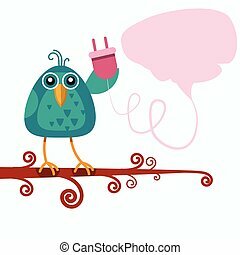 Stylized bird on spring branch theme 4 - eps10 vector illustration. 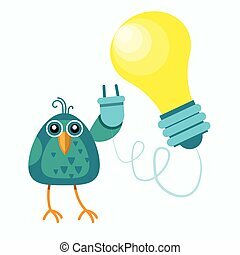 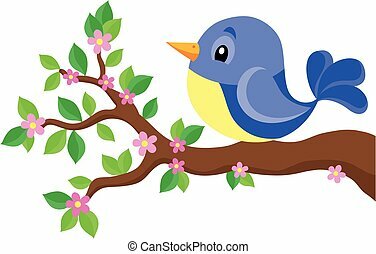 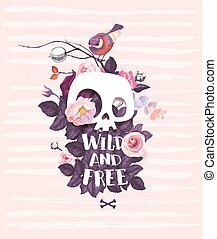 Stylized bird on spring branch theme 5 - eps10 vector illustration. 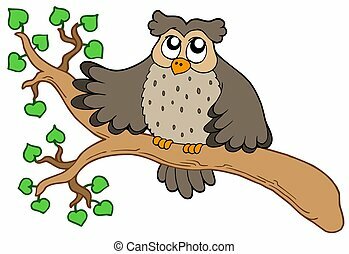 Owl on branch - isolated illustration. 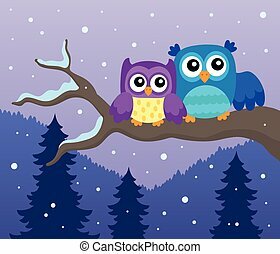 Stylized owls on branch illustration. 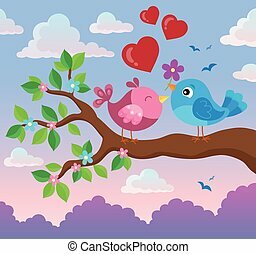 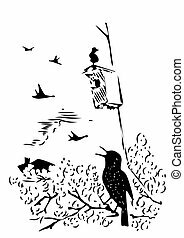 Valentine birds on branch illustration. 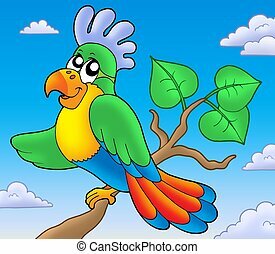 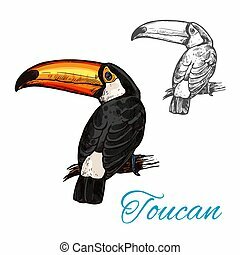 Cartoon parrot on branch - color illustration.